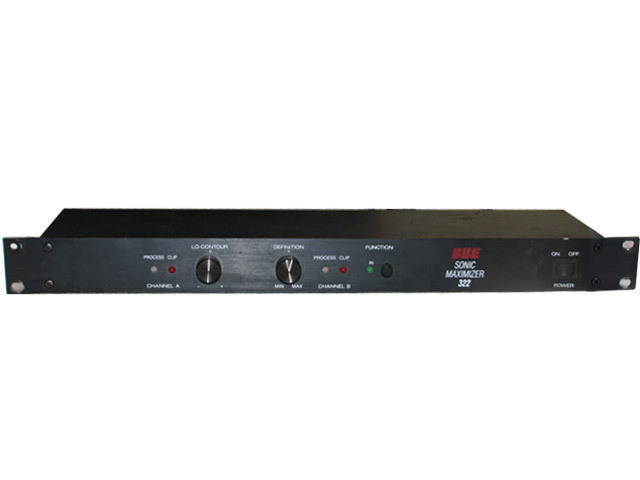 Console Hire, Processor Hire, DJ Hire, contact Lightsounds for your next Party or Event! 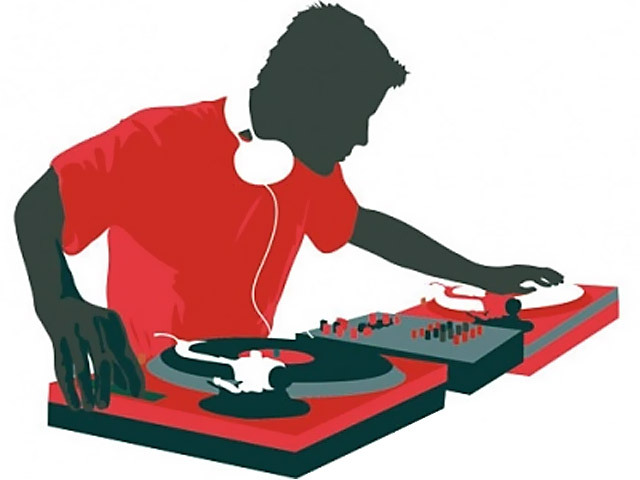 SKU: DJ4HOURS-NC. Categories: Console Hire, Processor Hire, DJ Hire. SKU: ZED12FXRC-NC. Categories: Console Hire, Processor Hire, DJ Hire. SKU: ZED14RC-NC. 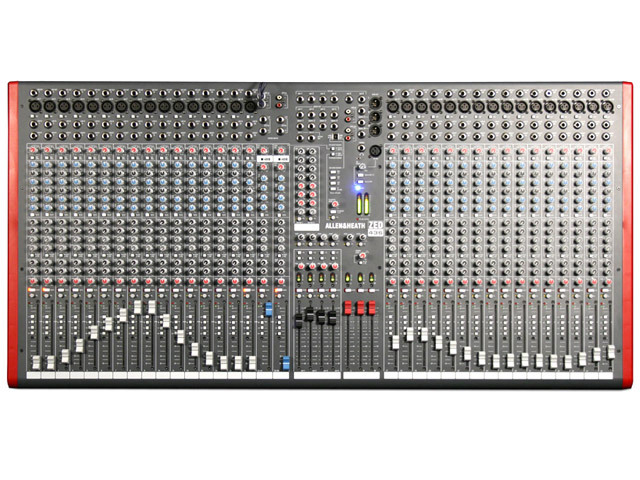 Categories: Console Hire, Processor Hire, DJ Hire. SKU: ZED22FXRC-NC. 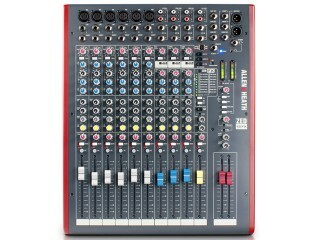 Categories: Console Hire, Processor Hire, DJ Hire. SKU: ZED436-NC. 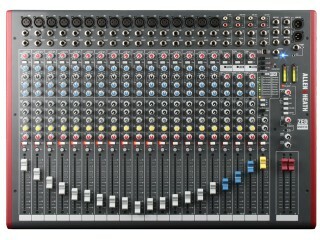 Categories: Console Hire, Processor Hire, DJ Hire. 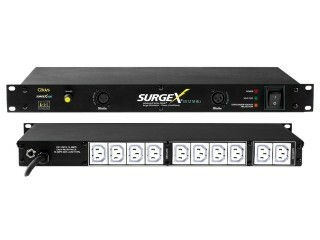 SKU: X32RC-NC. 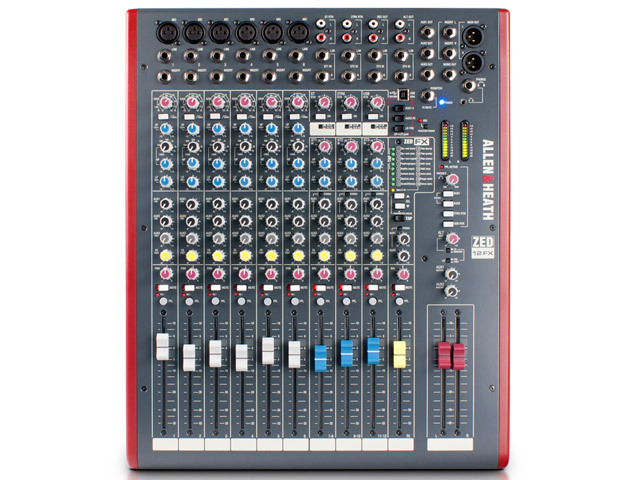 Categories: Console Hire, Processor Hire, DJ Hire. SKU: SONMAX-NC. 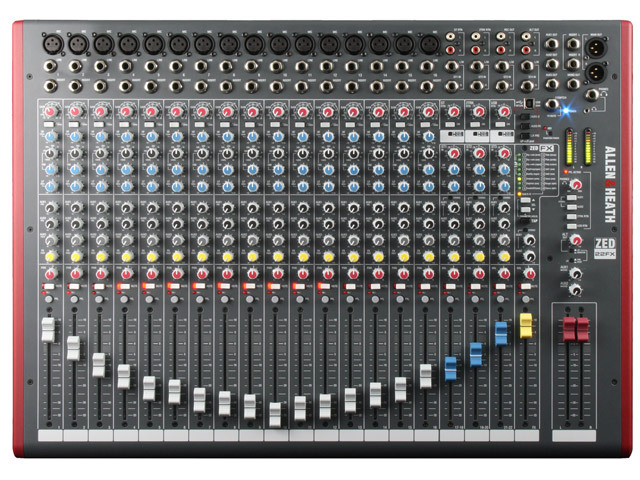 Categories: Console Hire, Processor Hire, DJ Hire. SKU: DBX234XL-NC. Categories: Console Hire, Processor Hire, DJ Hire. 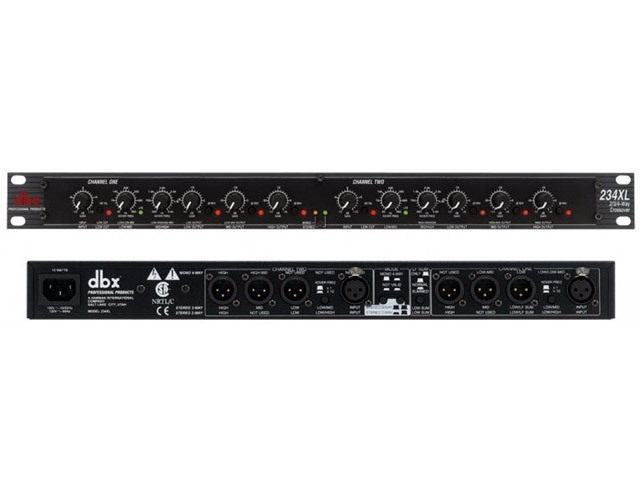 SKU: DBX266XL-NC. Categories: Console Hire, Processor Hire, DJ Hire. SKU: SURGEX-NC. 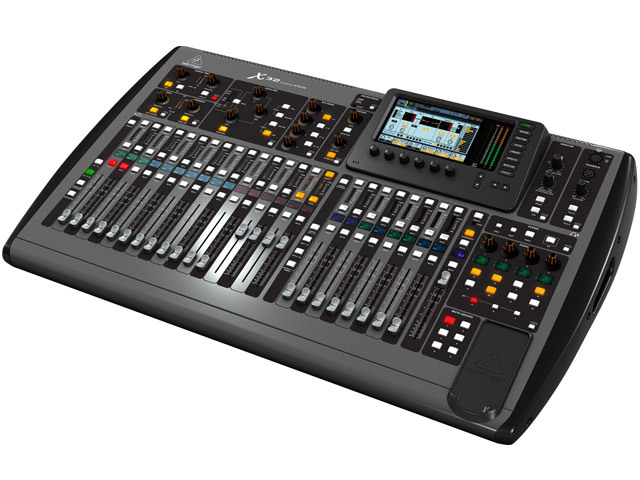 Categories: Console Hire, Processor Hire, DJ Hire. SKU: REV7-NC. Categories: Console Hire, Processor Hire, DJ Hire. 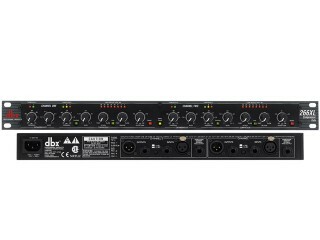 SKU: DBX1066-NC. Categories: Console Hire, Processor Hire, DJ Hire. SKU: MPX550-NC. 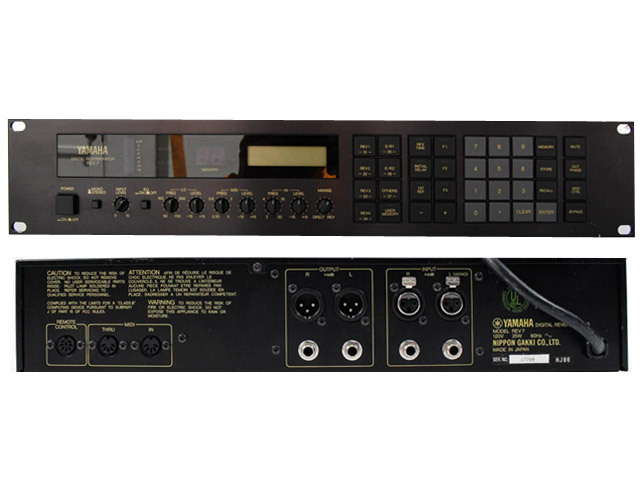 Categories: Console Hire, Processor Hire, DJ Hire. 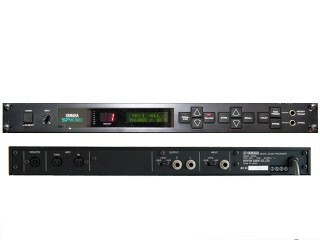 SKU: SPX90-NC. 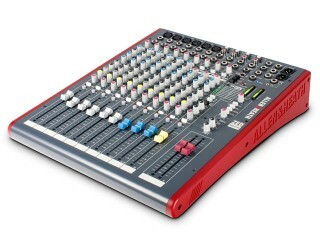 Categories: Console Hire, Processor Hire, DJ Hire.